4. 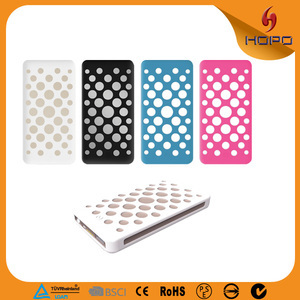 Customized your own style power bank in low cost 5.Welcome to send us your idea 6.Our website: WWW.KURREAL. 2.Put the USB charge cable into power USB input port to connect the device and power bank. 3.1 year worranty which means you can return back to us within 1 year after you pay for the money. 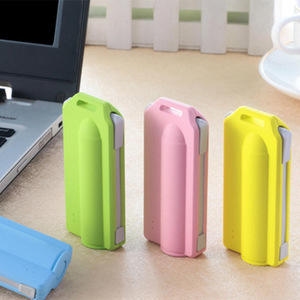 New prtoducts innovation rocket style mobile power bank, rechargeable battery for built in a cable Description: Power bank model No. 2.Strict Quality Control :All Products must be strictly tested by QC department before shipping. 6.Good Aftersale Service :Any questi ons on technical issues,welcome to contact us anytime. 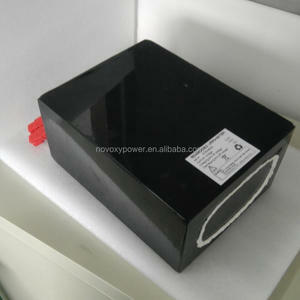 Shenzhen Xin Sheng Zhiyuan Communication Equipment Co., Ltd.
0.9v discharge time:400cycles; c) 3.9&Omega; 1h/d, e.v. 0.8v discharge time:7.4h; d)43&Omega;,4h/d e.v. 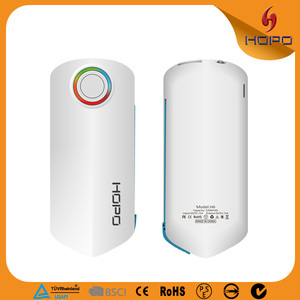 0.9v discharge time:90h; e)24&Omega;,15s/min,8h/d, e.v. Wenzhou Zhonglun Electric Co., Ltd. Product Feature: 1:Stable discharging: 15% more working time than similar products. 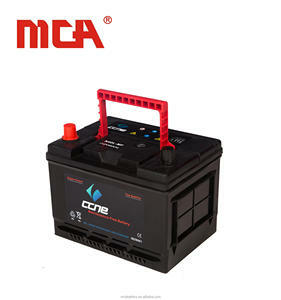 2:Battery life: using the advanced technology to extend the battery life, 8% longer than similar products. 4:Maintenance-Free Operation:Absorbent Glass Mat (AGM) technology ensures efficient gas recombination up to 99% and freed- om from electrolyte maintenance. 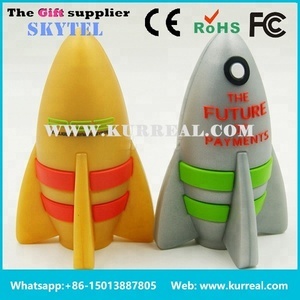 Alibaba.com offers 1,804 rocket power products. About 18% of these are storage batteries, 4% are rechargeable batteries, and 4% are hair dryer. 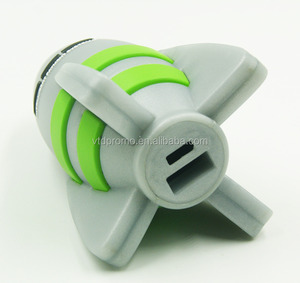 A wide variety of rocket power options are available to you, such as ce, bcs. You can also choose from free samples, paid samples. There are 1,811 rocket power suppliers, mainly located in Asia. The top supplying countries are China (Mainland), Bangladesh, and Taiwan, which supply 98%, 1%, and 1% of rocket power respectively. Rocket power products are most popular in North America, Eastern Europe, and Northern Europe. You can ensure product safety by selecting from certified suppliers, including 486 with ISO9001, 337 with Other, and 196 with ISO14001 certification.